Most of us live life on-the-go, which means snacking is just a way of life. This is a huge shift in eating behaviors from how our parents and grandparents ate. For example, in the early 1970s, the traditional three meals – breakfast, lunch, and dinner – used to make up 82% of our meals, with snacks only contributing 18% of adult calorie intake. Today, on the other hand, meals only account for 77% of calories while snacks contribute to 23%. Part of this has to do with our workdays, which can seem to drag on, and our lack of movement (“couch potato” is a phrase for a reason!). As a Registered Dietitian, I’m here to tell you that it’s perfectly alright to grab a snack to hold you over throughout the day. The “key”, however, is to make sure your snack is a healthy, nutrient-packed one. Whether you need a little bite for the commute ride home, the morning dip, or the afternoon slump, I’ve got some advice and snack ideas to help you power through. Amount to eat. I generally recommend snacks with 150-200 calories and at least 10-15 grams of protein. This will keep you fuller. Frequency. The number of snacks you need will vary based on your activity level and the size of your meals. If you are up and active early, 2-3 snacks a day may work better for you. If you’re more sedentary, one snack may be enough. Availability. I always recommend having nutritious snacks on hand for when hunger strikes and you’re out running errands or traveling. Variety. A good tip is to keep a snack list handy so you don’t get stuck in a snack rut and burn yourself out of things that are good for you. Snacks to avoid. Processed, high-sugar snacks will give you a brief jolt of energy, but you’ll feel hungrier 1-2 hours later. 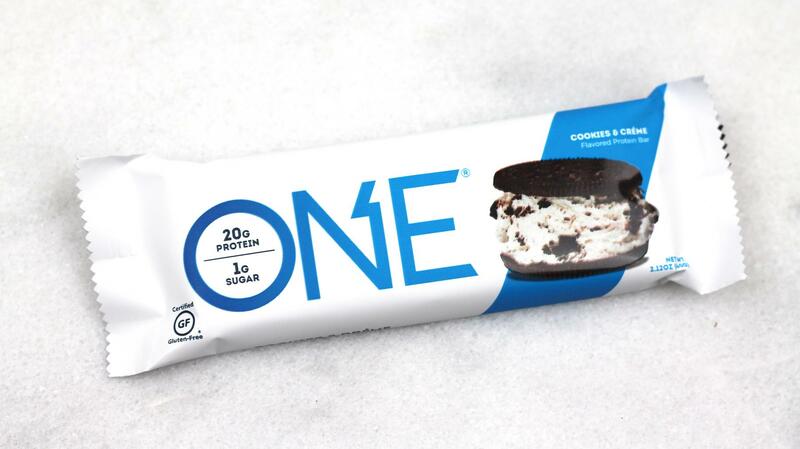 Just like your meals, your snacks should be based on your calorie intake and your nutrient goals. Don’t overeat. Stick to your set daily calorie requirements. Focus on nutrients by eating a variety of foods. Plan ahead. You’re going to be hungry between meals, so plan nutritious snacks ahead to combat unhealthy eating. Avoid mindless eating. Don’t eat when you’re bored or watching television, as it’s easy to overeat and rack up those unhealthy calories. Focus on incorporating more of the food groups that you might not be getting enough of in your meals, such as fruits, vegetables, fiber, or protein. 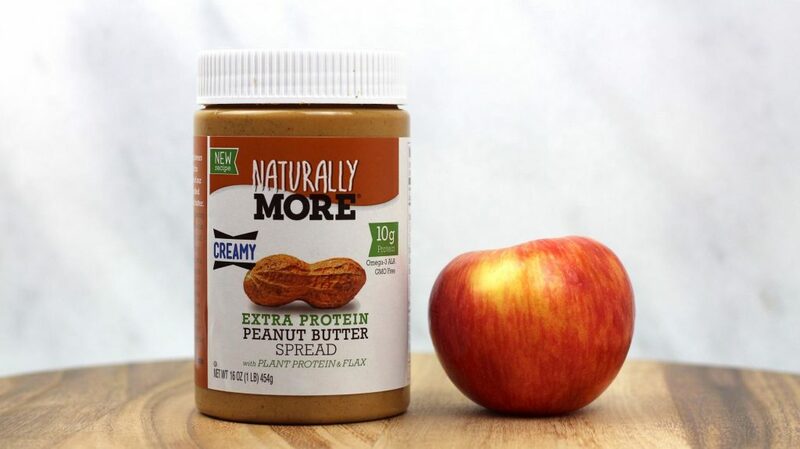 Choose powerhouse combinations like cheese and nuts, apples and peanut butter, veggies and hummus. Avoid single-item snacks like crackers, yogurt, and pretzels. Eat more high protein or heart-healthy snacks to stay full longer. Good options include plain Greek yogurt, low-fat cottage cheese, reduced-fat cheese, healthy nuts, or hard-boiled eggs. Eat snacks to avoid extreme hunger. This will increase the likelihood that you’ll pick the healthy snack rather than overeating or indulging in empty calories. Don’t feel guilty eating healthy snacks. Fuel your body so you can stick to having an appropriate servingb of food at meals. Raise your metabolism by eating every few hours. When you go for more than a few hours without eating, your metabolism temporarily lowers and your body will conserve calories rather than burning them. Healthy snacking can help! Mixed nuts (almonds, cashews, walnuts) paired with string cheese. 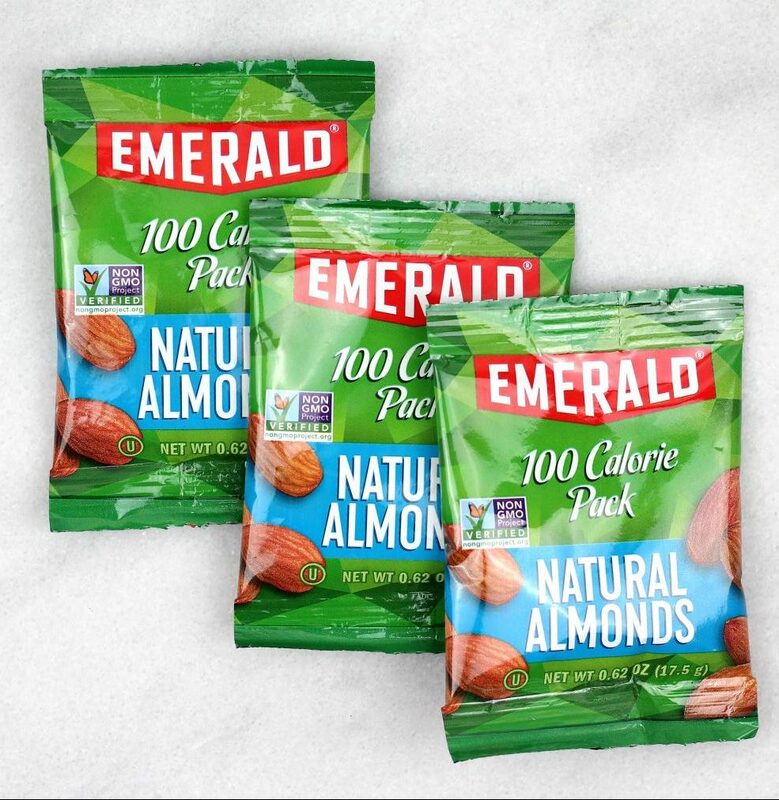 I recommend buying the 100 calorie packs of nuts. Apples with peanut or almond butter. Remember, snacking is an effective way to add extra nutrients into your diet and prevent overeating at mealtimes. If you would like more guidance on making healthy choices or building a lifestyle that allows you to enjoy health AND food, please fill out our online consultation form to get started with me.